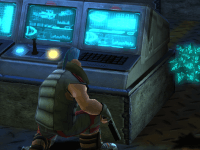 Even the best shadowrunners need backup once in a while, lest their organs wind up for sale at the body bank. 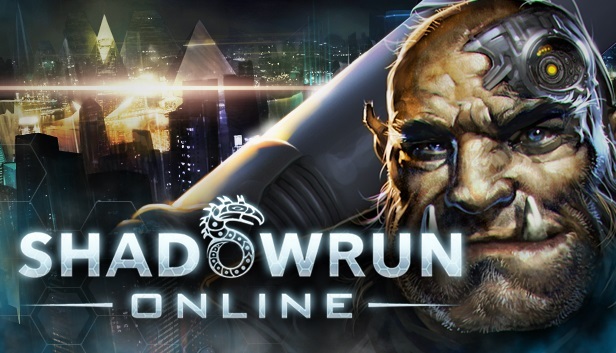 The newest update for Shadowrun Online, currently on Steam Early Access for PC and Mac, introduces two-player cooperative gameplay and new character customization features. 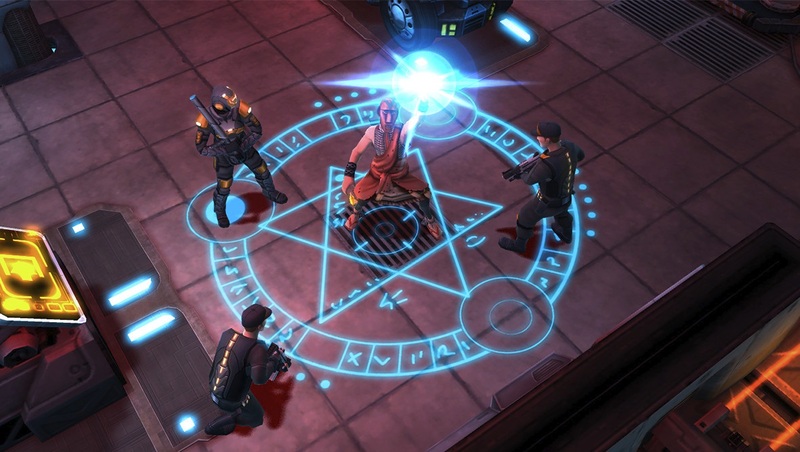 Shadowrun Online introduces two-player cooperative gameplay alongside the current lineup of solo and PvP missions. In the new co-op mode, players can enlist the aid of a friend to strategize and coordinate the perfect assault to tackle random missions together. Expansive character customization has always been a hallmark of the Shadowrun universe, and the latest update brings new options for race, gender, clothing, and of course, weaponry. Combined with Shadowrun Online’s class-free progression, players will have the freedom to create characters that are truly their own.